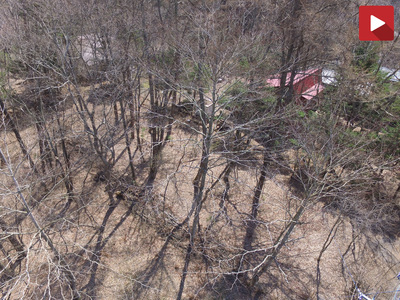 Introducing a list of properties for which we have contract as a listing agency and the ones for which we are allowed to advertise at our site. 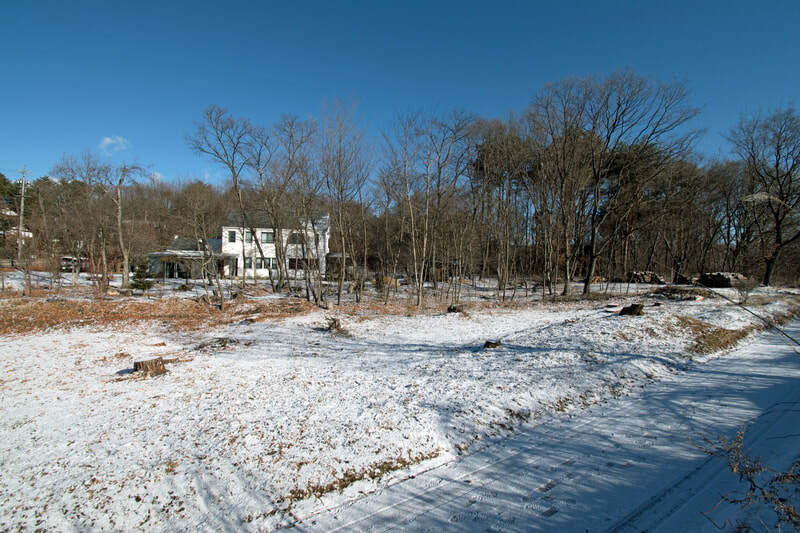 ​Can't find your preferred property on our list? 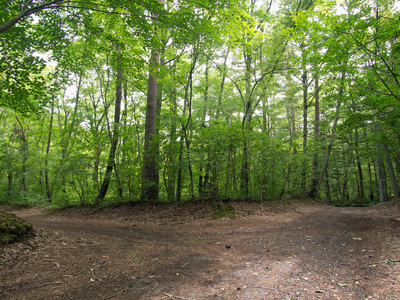 Do not worry. 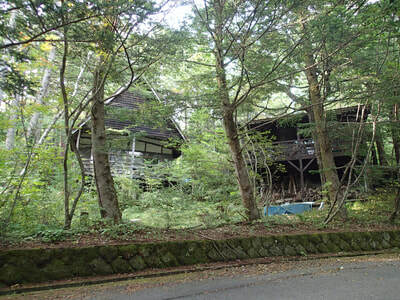 We can fully support your search based not only on we advertize here but also on virtually all open and undisclosed on-sale properties in Karuizawa. 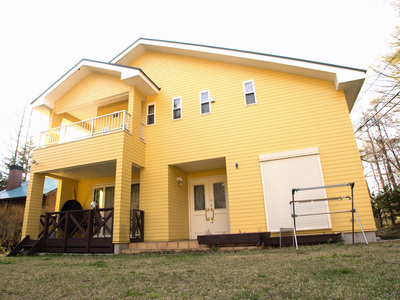 Please visit our "Practical Guide to Japan Real Estate Trade" and click "Find Your Ideal Property" for more detail. 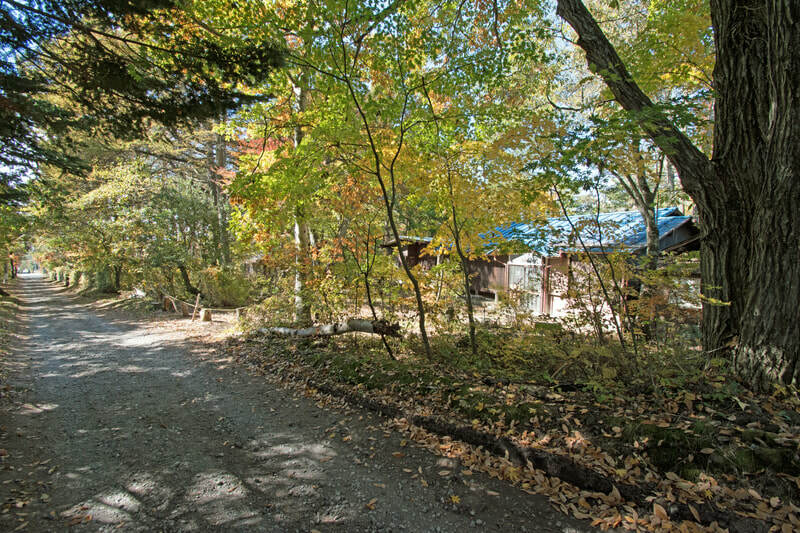 Residence: Naka Karuizawa Furujuku - Super convenient location on major traffic road. 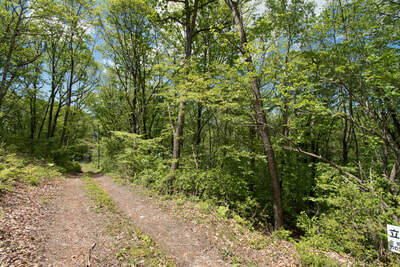 Suitable for permanent residence, shop, or small office. 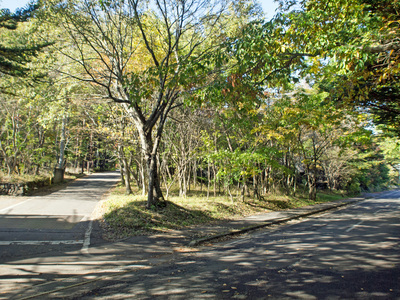 Land: Sengataki Yamanote district. 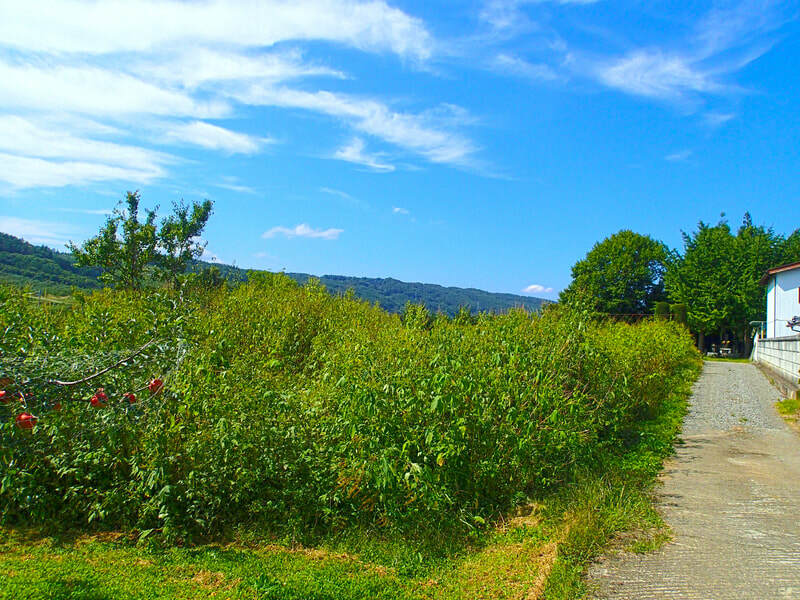 Enjoy refreshing atmosphere at a place of altitude 1200 meters. 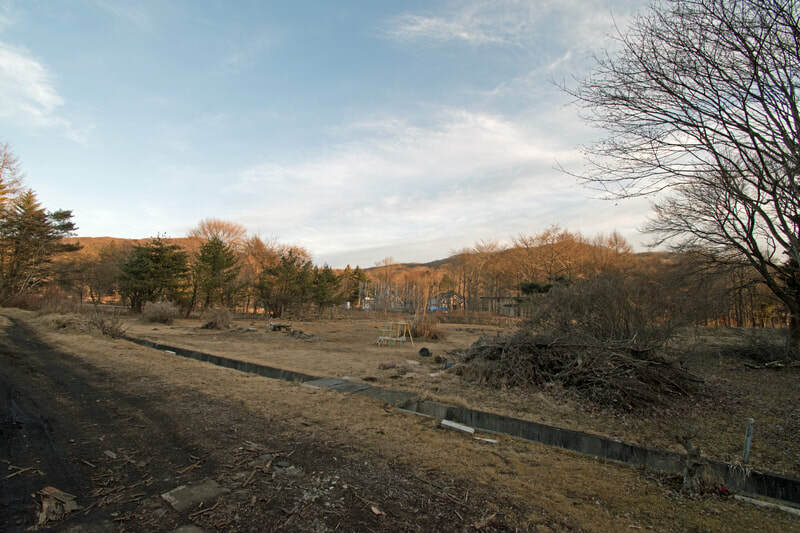 Land: Miyota Seiryokuen - Compact lot suitable for permanent residence. 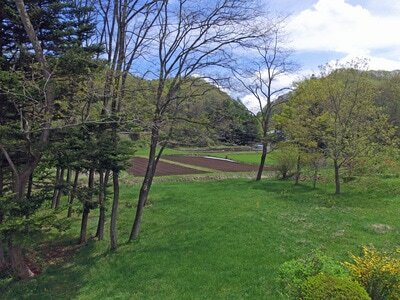 Land: Tateshina Yamabe　- Spend relaxing life time with a house with private farm land. 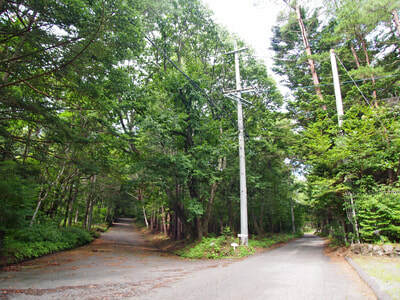 Land: Kyu Karuizawa South Yoshigasawa - Only 1.4km or 23 minutes by foot to the Nitebashi bridge of old Karuizawa Ginza. 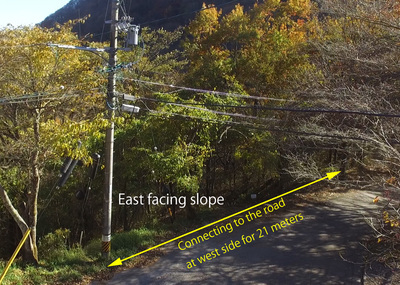 Historic villa area on the west side of Usui Pass. 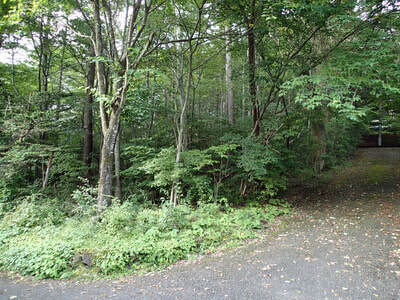 Land: Sengataki - Modest sized flat lot in ever green forest. 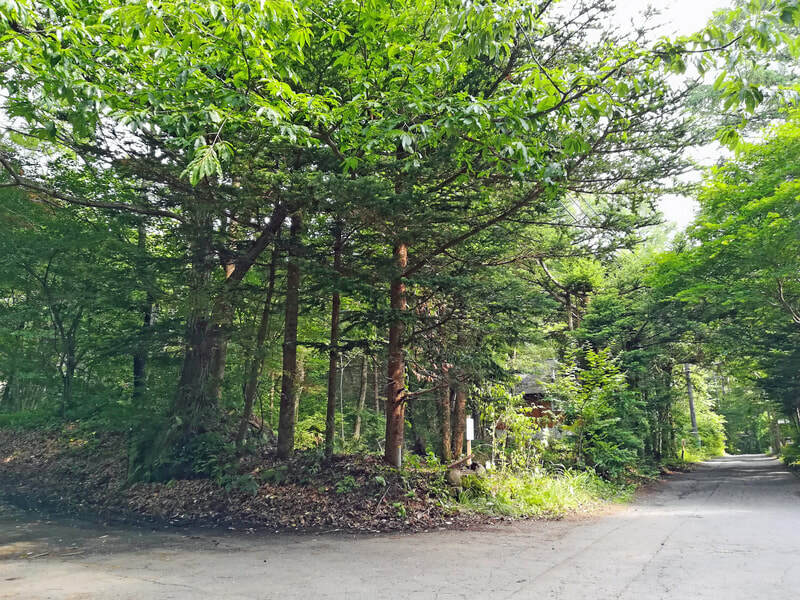 Land:Tsurudamari - Scenic hill side lot surrounded by green forest. 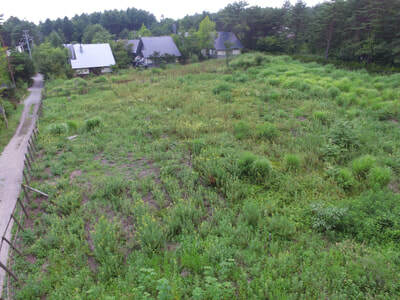 Land: Midorigaoka - Own a villa in convenient location. 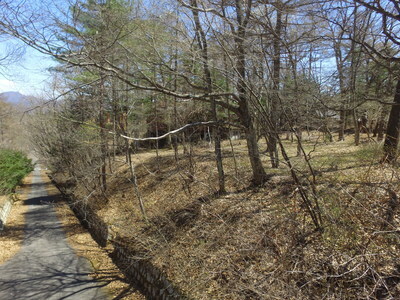 Land: South Karuizawa Sakai Shinden, Flat riverside lot with open view. 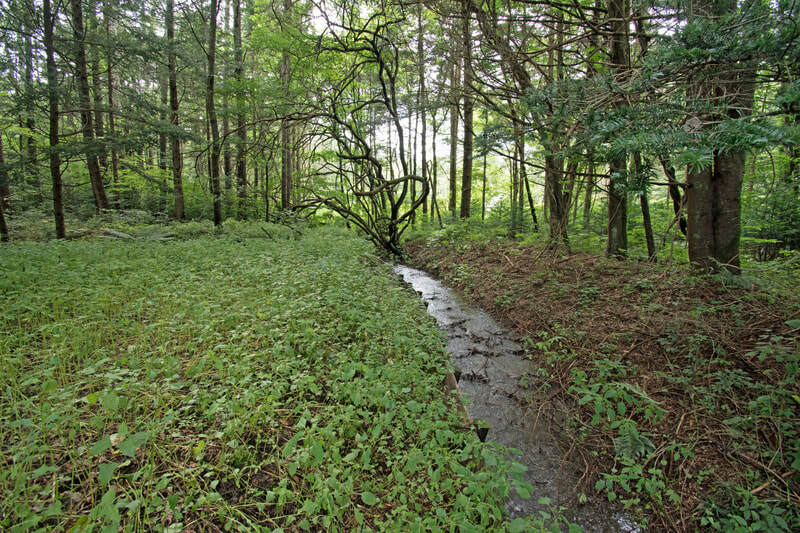 Land: Naka Karuizawa Furujuku, Enjoy nature overflowing and elegant atmosphere in convenient location. 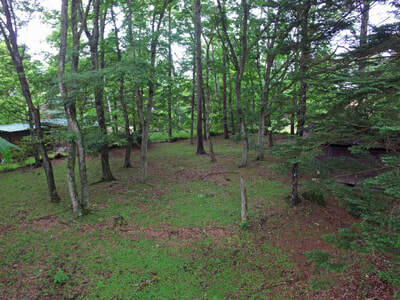 Land: Naka Karuizawa Station Vicinity - Vast lot having clear waterway inside. 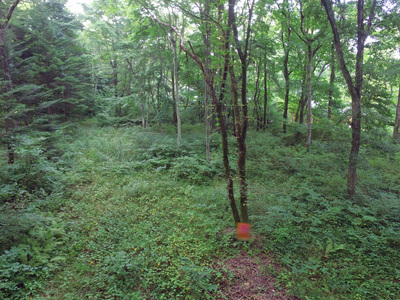 This map provides geographical dispersion of land prices in Karuizawa. 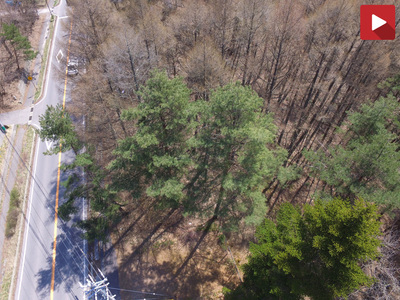 ​Check the prices of your interest.